Planning a camping trip to Wyoming this summer? 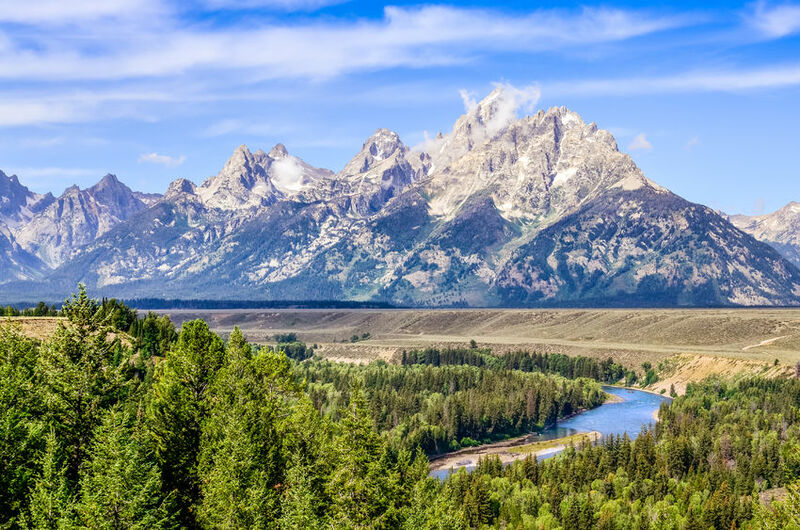 You won’t want to miss the 310,000 acres of pristine alpine lakes, amazing wildlife, verdant valleys, meadows, and the glorious peaks of the Teton Range at Grand Teton National Park. Located south of popular Yellowstone National Park and just north of Jackson, this park is a paradise for nature lovers. While this destination is spectacular all year round, the summer months offer unparalleled adventure and jaw dropping views. Here are 5 things to add to your Grand Teton National Park list this summer. Perhaps the most popular destination in the park, this 2-mile long lake is the perfect place to spend an afternoon swimming, paddling, fishing, boating or hiking. Jenny Lake is situated at the base of Cascade Canyon and is one of only two lakes in the park that allow motorboats. If you’re up for exploring, the 7.1 mile Jenny Lake Trail offers fabulous views of the glassy waters and the surrounding mountains. Don’t miss out on the 5-mile round trip hike to Hidden Falls while you are here! 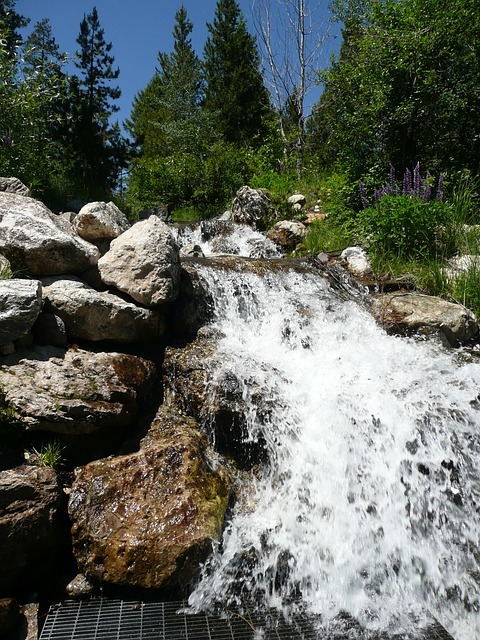 After you’ve spent some time at Jenny Lake, get ready for a hike to beautiful Hidden Falls, a spectacular 200-foot cascade that’s definitely worthy of a few photos. 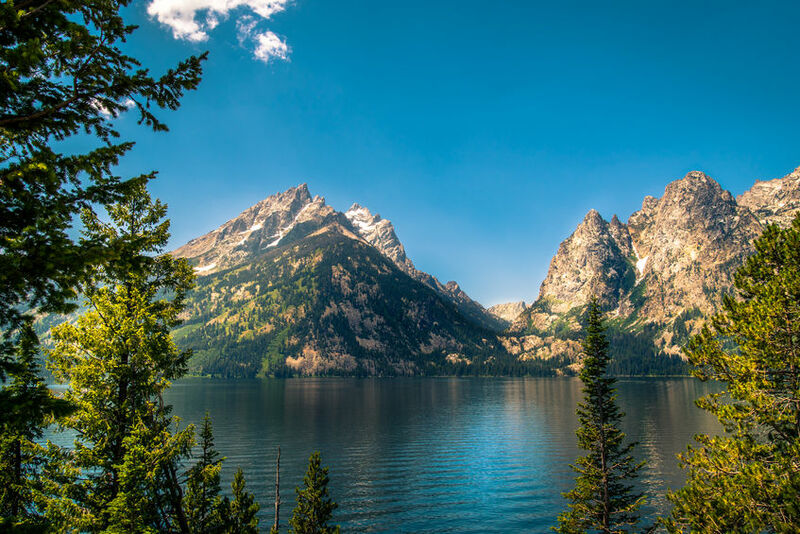 Visitors have the option of tackling the moderate 5-mile round trip hike via the Jenny Lake Trailhead from String Lake or taking a boat shuttle across the lake and shortening the hike to just under 2-miles. After you’ve had your fill of the falls, continue on for about .5-miles and take in the awesome view from Inspiration Point. Founded in the 1890s as a Mormon ranch settlement, Mormon Row Historic District is a must-see for wildlife enthusiasts, photographs, and history buffs. 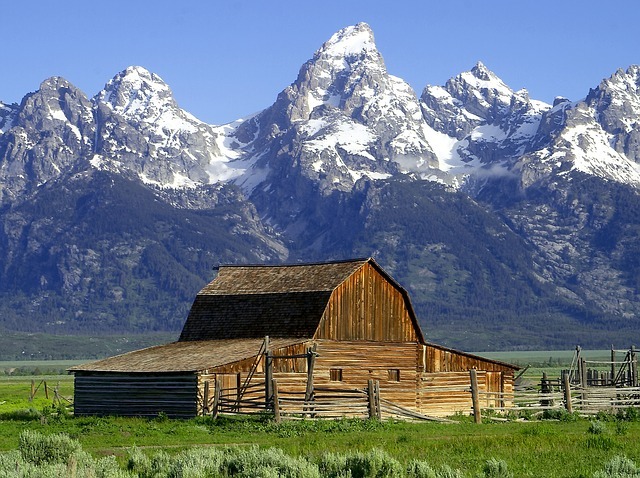 With the magnificent Teton Range for a backdrop, this may be one of the most photographed destinations in the US. This is a good spot to take a break, snap a few photos, and explore the preserved homesteads and barns You can reach Mormon Row from Antelope Flats Road. No trip to this national park would be complete without checking out its namesake, the inspiring 13,770-foot peak known as Grand Teton. Experienced climbers can summit his massive snow-covered mountain in a variety of ways, but for those who prefer to experience Grand Teton with their feet on the ground, hiking the 19-mile Paintbrush Canyon-Cascade Loop is the next best thing. If you’d just prefer to bask in the beauty of this beast from afar, you won’t have a problem snapping a few photos from the car. If you’re looking for a spectacular scenic drive, the 42-mile Scenic Loop Drive offers gorgeous views, opportunities for wildlife watching, and plenty of stops for photos and hiking. If you aren’t able to get out and explore or you’re taking a day off from hiking, this is a great way to see the park. 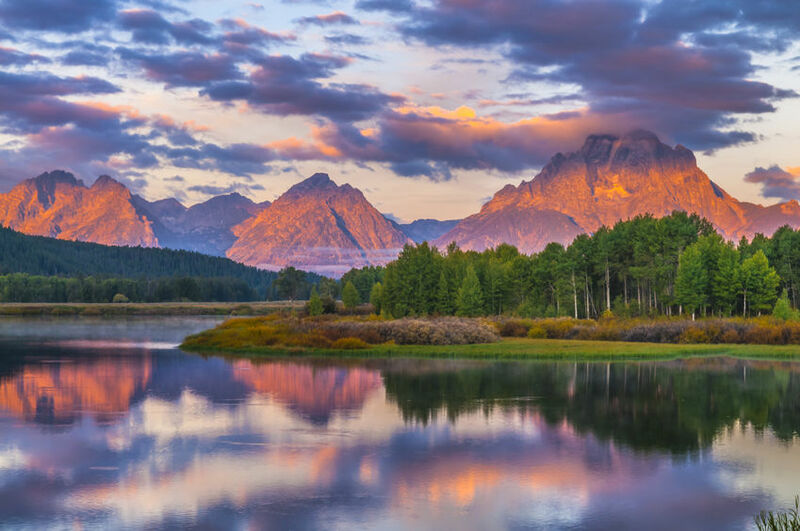 Ready to plan your Grand Teton National Park adventure? Explore campgrounds in Wyoming.